Students at Lakota East High School in Ohio formed a Hope Squad to prevent suicide and offer mental health support to classmates. In Tempe, Arizona, the phone number for a suicide hotline is printed on every student’s ID badge, teachers are trained to spot and respond to mental health warning signs in students, and administrators don’t use euphemisms when discussing the topic. What’s happening in Tempe is happening across the country, as new school district suicide prevention efforts focus on getting help to students before they reach the crisis stage. As part of that work, districts large and small have hired more school psychologists and counselors, and have formed partnerships in which local mental health care agencies supply additional therapists and resources. Other district leaders have expanded mental health screenings—in some cases to the entire student body. And because young people are more likely to reach out to their peers, a few districts have trained groups of students to notify teachers or other educators when a classmate needs immediate assistance. After three students in Olathe Public Schools committed suicide in the 2017-18 school year, the suburban Kansas district conducted mental health screenings of all 12,000 students at its seven high schools. The district purchased the SOS Signs of Suicide program to educate students and assess them for risk of self-harm. The one-day program included surveys that asked students whether they or any friends were considering suicide, says Angie Salava, the district’s college and career readiness and counseling services coordinator. Students who responded that they needed help right away were seen that day by one of 25 volunteer therapists from the surrounding community. On the survey, students could also indicate that they weren’t in immediate crisis, but wanted to receive counseling. Olathe Public Schools Superintendent John Allison has also teamed up with leaders of several surrounding districts in a coalition that uses the hashtag #ZeroReasonsWhy to reduce the stigma around seeking mental health counseling. The hashtag counters the impact of the controversial Netflix series 13 Reasons Why. In turn, students have been inspired to form #ZeroReasonsWhy groups to spark more open conversation about suicide. What’s a real panic attack? Students in the Lakota Local School District in Ohio also play a key role in suicide prevention. In spring 2018, Lakota East High School students formed a Hope Squad based on a model created in Utah. 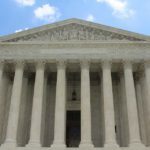 Students, who are nominated by their peers to join the program, make it known via social media and other publicity campaigns that they are available to talk to students who are suffering. Hope Squad members train to use “Question, Persuade, Refer” techniques (also known as QPR) when speaking to classmates in distress. In January, a student on the verge of self-harm contacted a Hope Squad member, who connected that student with a counselor. In December, several Hope Squad members notified administrators that they were extremely concerned about a student off campus. The school contacted police, who responded quickly and took the student for medical treatment. 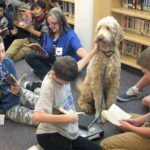 In Indiana, students at Hamilton Southeastern Schools’ two high schools formed Bring Change to Mind clubs to reduce the stigmas around mental illness and to encourage their classmates to seek help. Students in the club study the symptoms of mental illnesses so they can share those lessons with their friends. They learn, for instance, the major differences between a young person who has bipolar disorder and someone who is just moody. “One thing that perpetuates the stigmas is not understanding the language being used,” says Brooke Lawson, the district’s mental health and school counseling coordinator. In eighth grade, students take a unit on suicide. They must identify three adults whom they would go to if they had suicidal thoughts or knew a friend was in danger. When a graduate of Hamilton Southeastern Schools committed suicide in 2013, the former student’s family members used donations they received to help the district launch the Peyton Riekhof Foundation for Youth Hope. Its mission is to prevent self-harm and suicide, and encourage students to seek mental health treatment. 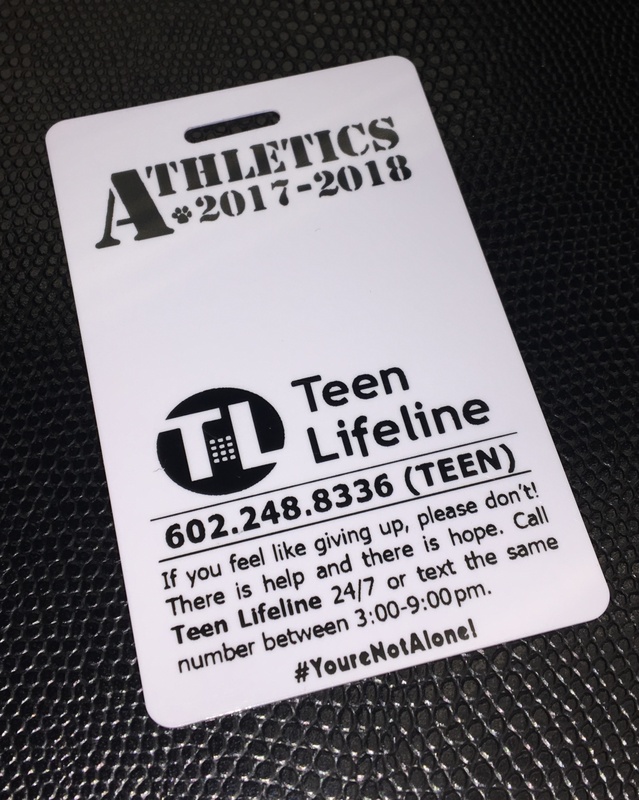 Arizona’s Tempe Union High School District prints a suicide hotline number on ID badges. The foundation’s first initiative entailed training all high school and middle school teachers to identify and respond to students who are having suicidal thoughts, Lawson says. The district then used money from a voter-approved referendum to add a mental health therapist to the counseling teams at each of its 21 schools. Therapists can refer a student for hospitalization and create an ongoing safety plan. DeKalb County School District, a diverse district in the Atlanta suburbs, has focused its suicide prevention efforts on professional development. With 135 schools and 14,000 employees, that training has come in many forms, says Deputy Superintendent Vasanne Tinsley. Teachers and support staff learn that anxiety, depression and peer relationships can all fuel disruptive behavior. They also practice de-escalation techniques to try to calm students. “We’re helping them establish a rapport with their students,” she says. Tempe Union High School District, which lost a student to suicide in November 2017, also ramped up training for all teachers as part of a more proactive approach to meeting students’ social-emotional needs. These efforts include some simple actions that make a positive difference in students’ lives, such as teachers welcoming students by name at the door, and getting to know the students and asking them about activities they’re involved in, says Mendivil, the superintendent. Tempe’s educators and staff also have become more “situationally astute,” which includes feeling comfortable enough to ask a student if they are contemplating suicide or walking a student to the counseling office, he says. Teachers and staff also check on the emotional states of students whose grades, attendance or behavior slip. Matt Zalaznick is senior associate editor. All public schools in New York will have "Meatless Mondays" in the 2019-20 school year. New York Mayor Bill de Blasio introduced the new meal program, which will provide students with all-vegetarian breakfast and lunch offerings. It is being expanded citywide from a pilot program that was tried out last spring in 15 schools. Marketing a school brand is important in our mobile, social media world. Having reliable communication channels that positively promote a school brand can bolster identity and create a digital bond with the community. Students can help power the promotion of a school’s brand from the inside out.